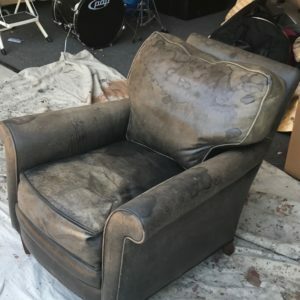 Our passionate leather repair experts will transform your torn, faded, and stained leather and vinyl and bring back that “like new” look in a matter of hours. We can color match to custom specifications too using our non-toxic dyes. 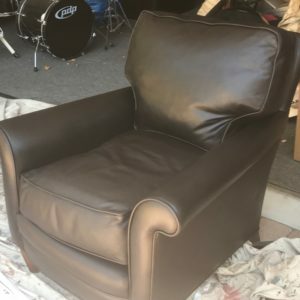 Schedule your leather restoration service with us today. 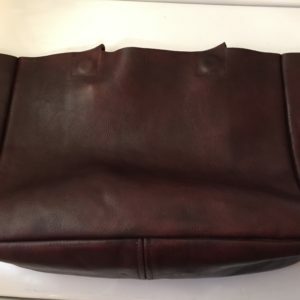 Our master leather craftsmen can repair holes, tears, stains, scratches, burns, fading, and loose seams from even the highest-quality leather and make it look like they were never there. Contact us for a free quote today. 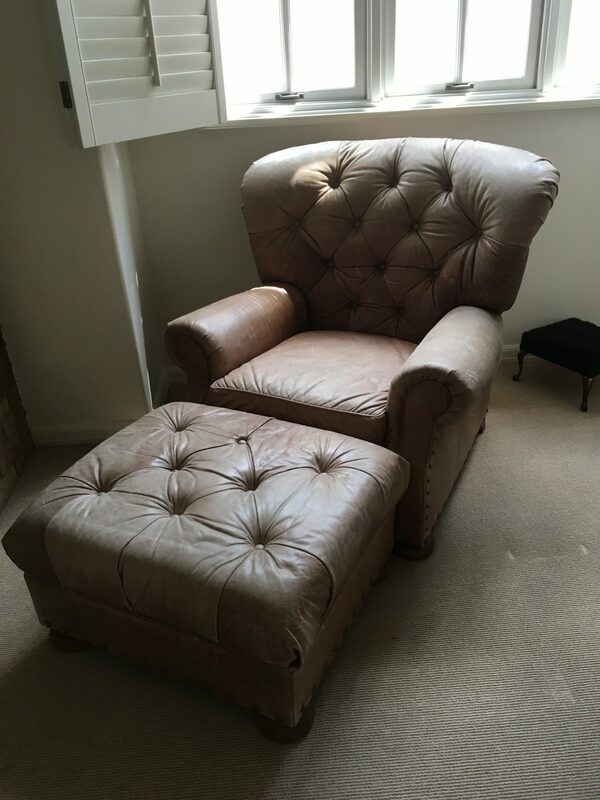 Don’t waste time hauling your antique furniture, collector items, and precious leather to us. 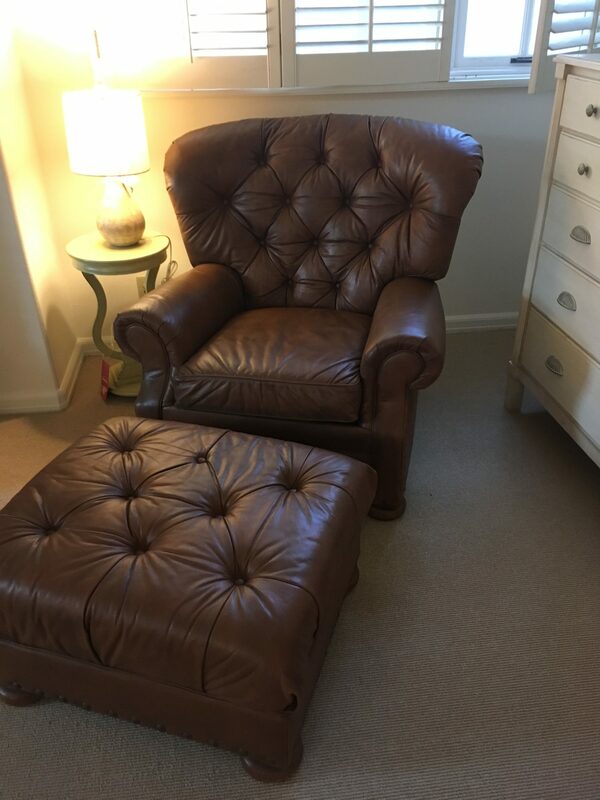 Our furniture restoration experts travel to your home, office, or business and perform your service on site. 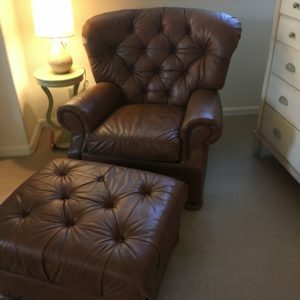 From designer handbags and classic cars, to antique leather furniture and private airplane interiors, our master leather cleaners use safe, non-toxic solutions to erase even the toughest stains from your leather and vinyl. 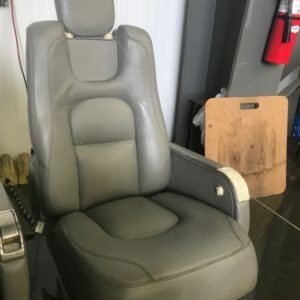 Give your car or RV interior the look you’ve dreamed about. 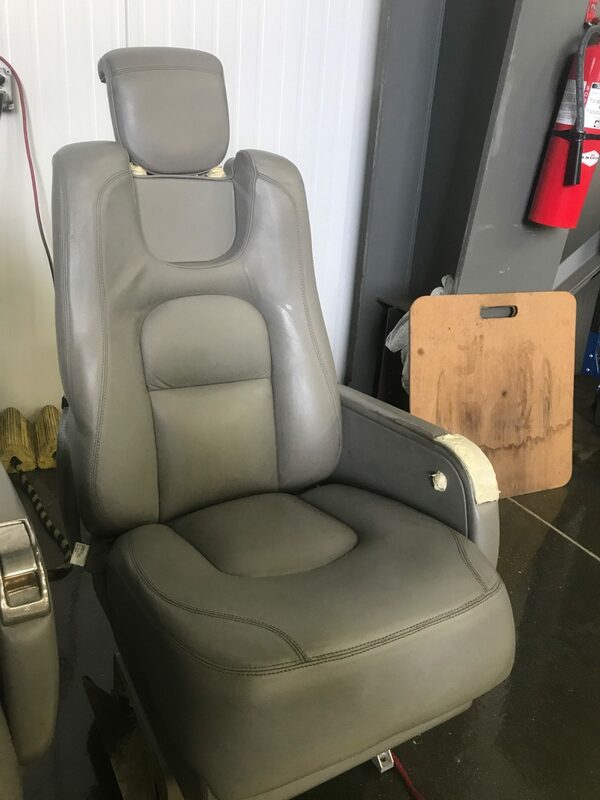 We’ll restore your worn leather steering wheel, scratched panels, and damaged upholstery back to their original grandeur. DO YOU OFFER IN-HOME SERVICE? Yes. Mobile in-home or in-office service is included in the price of our repairs unless you live outside our normal service area. LA and Orange County. We also service outlying areas with an additional mileage charge, or you can mail smaller projects to us. CAN YOU MATCH THE ORIGINAL COLOR EXACTLY? Yes. We mix the color on site so it is an exact match. HOW LONG WILL THE REPAIR HOLD UP? We perform the same steps used in the original dying and tanning process so most repairs hold up over time. We also place a one year warranty on most repairs. 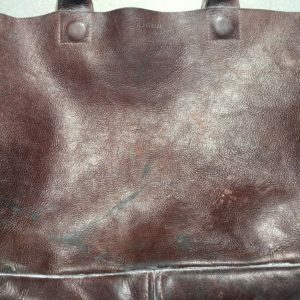 WHAT KINDS OF LEATHER DO YOU REPAIR? 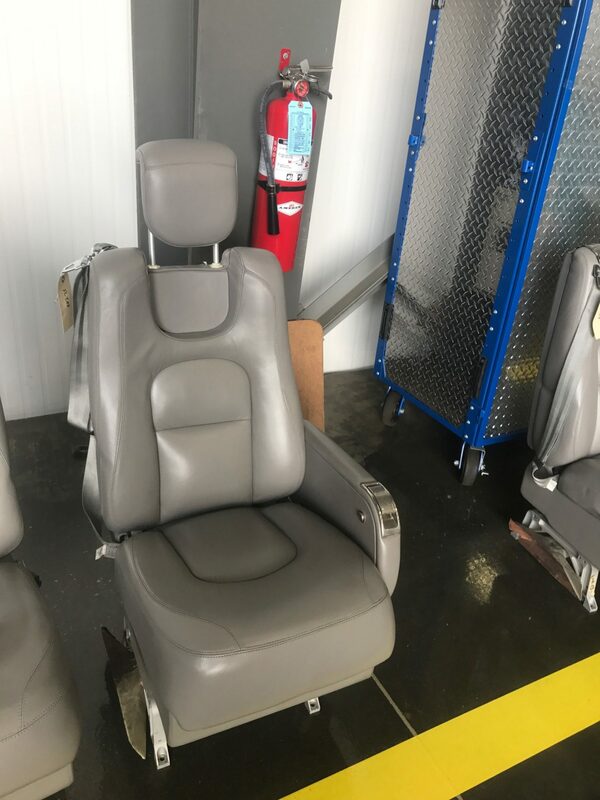 We work on all types of leather and all kinds of leather items including furniture, jackets, auto/RV and airplane upholstery, conference tables, desks and other special projects. Yes, over the phone and by email with photos. Generally, if we do an on-site estimate, there is a $45 charge which may be deducted from the repair cost depending on the size of the job if you chose to have the work done. Monday through Friday 7:00 AM to 4:00 PM with occasional Saturdays. 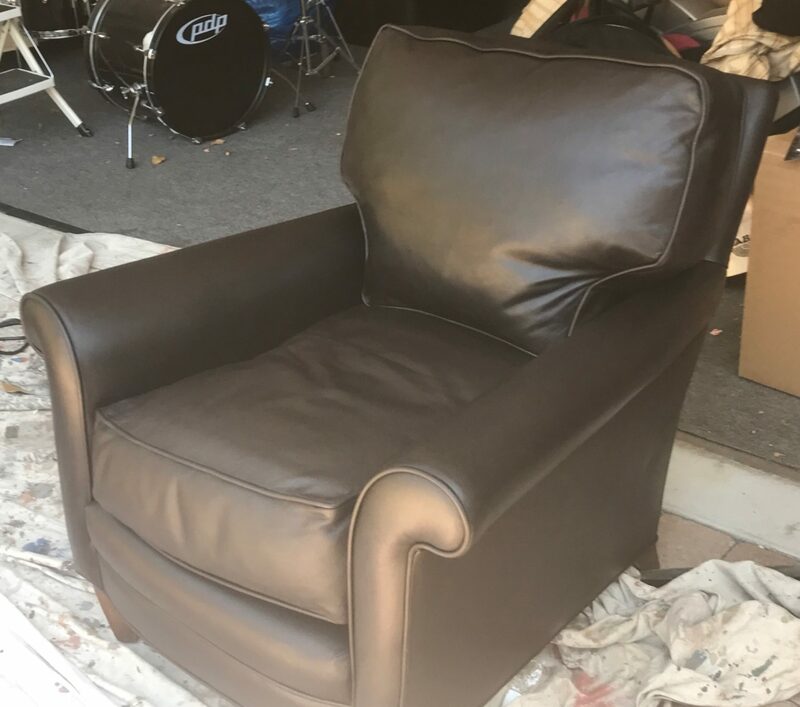 We can save you the expense and hassle of replacing your leather (or vinyl) with our mobile in-home or in-office services. Colors are mixed on-site so as to perfectly match the original. By applying the same method used in the final steps of the original tanning and dying process, you don’t need to worry about our repairs not enduring over time. 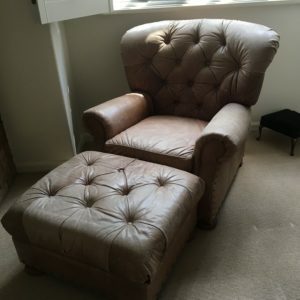 We repair all types of leather and leather-covered items, including furniture (couches/sofa), automobile seats and door panels, desk tops, aircraft interiors, designer handbags, jackets, and special projects. 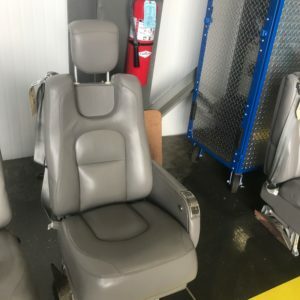 We also repair vinyl car seats, and other vinyl items. From holes, cuts, and scratches to seam repair, fading, and pet damage, we can handle a wide variety of repairs. You can also count on us for cleaning & conditioning services. We highly value integrity and customer satisfaction and will never recommend a repair that is not in your best interest. 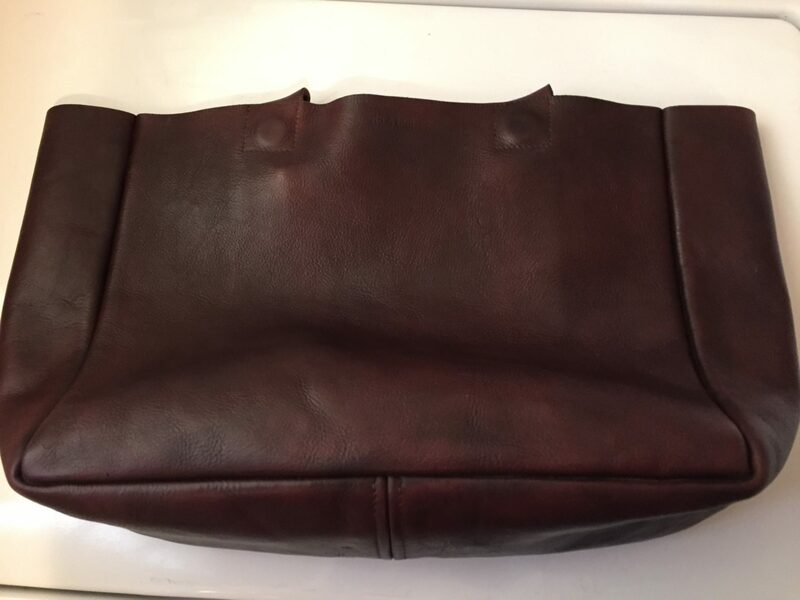 We are more than capable of meeting all of your mobile leather repair and color matching needs professionally and in a timely manner. Schedule your FREE estimate. Please describe what type of service you are requesting. 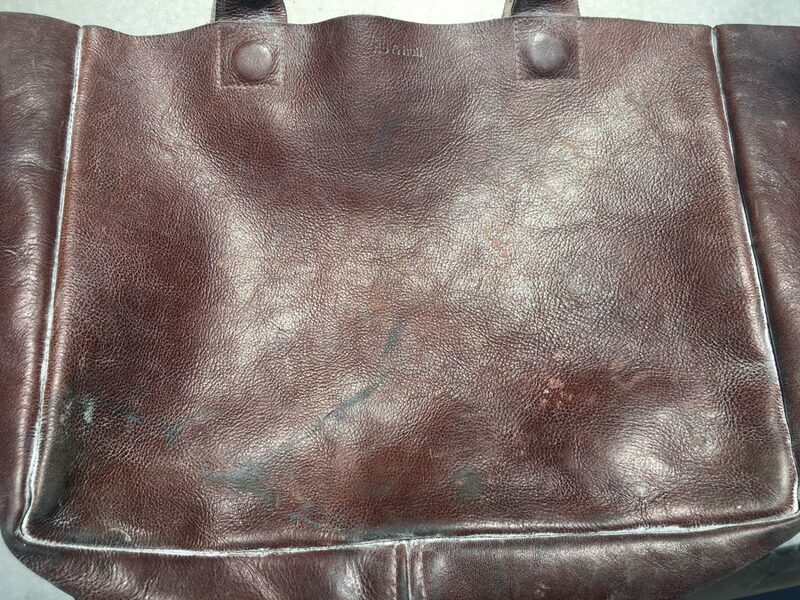 Feel free to email us photos of the item for a better idea of the repair options available.